Mr. Jürg Kiener has more than 40 years of experience in the banking sector, with extensive know-how in the private banking, asset management and securities industries. Mr. Kiener has gained considerable global investment experience and exposure, having taken up postings in Zurich, Geneva, Johannesburg, London, Guernsey, Hong Kong and Singapore with two leading Swiss banks, Credit Suisse and Union Bancaire Privée. 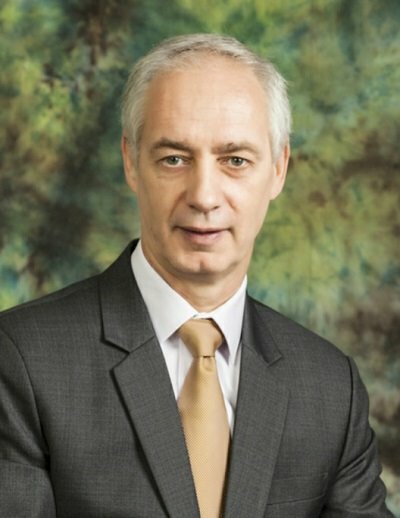 At these banks, Mr. Kiener was involved in a significant amount of project work, integrating various businesses into the banks’ networks and was also responsible for setting up as Chief Investment Officer, the Asian private banking portfolio management and product teams for both banks, and managing Global and Asian portfolios. His Asian journey began in 1993. After initial exposure to the resources sector in South Africa in the early 1980s, he has covered the global resources equities universe since 1993. The resources sector is included in all of Swiss Asia Capital’s investment products, in-house and white-labelled funds and managed accounts as a key part of the asset allocation process. Mr. Kiener has run global and Asian mandates on a balanced- and resource-only basis, with a track record of performance on actual portfolios at Swiss Asia Capital for more than 15 years. He also has a good knowledge of alternative asset management, using derivative strategies for risk management purposes and to optimise portfolios. Mr. Kiener is frequently featured on television for CNBC Asia, BBC and Bloomberg, and is a regular speaker at global investment conferences. Mr. Kiener has gone through the ranks of the banking industry through apprenticeship with Credit Suisse whilst obtaining his commercial business school diploma from KV Zurich Business School, Switzerland. Mr. Kiener is tri-lingual in German, French and English. He has been based in Asia for the past 25 years, and has a thorough understanding of the cultural nuances of this region. 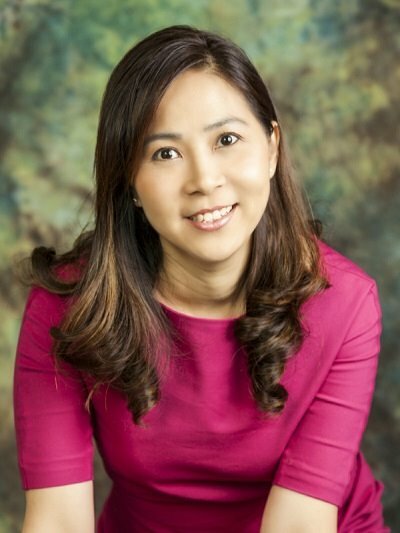 Ms. Amelin Wong has 25 years of investment management and portfolio consulting experience. She has advised and managed private banking accounts for Global and Asian mandates, as well as managed institutional accounts at three international banks based in Singapore. Investment accounts managed have been on a relative and absolute basis, and for a broad sector of client needs (cultural- and tax-efficient parameters). Prior to Swiss Asia Capital, Ms. Wong focussed on equity investing (broad sector and stock coverage) in the Asia Pacific-ex Japan markets, with a particular emphasis on South-East Asia. She has concentrated particularly on the resources and precious metals sectors in the past 17 years at Swiss Asia Capital, looking closely at advanced exploration/development-stage/producing resource companies for portfolio inclusion into in-house funds, managed accounts and investment certificates. She regularly goes on visits to resources companies in the Asia Pacific region to do due diligence and in-depth analysis on holdings. In addition, she has conducted financial training for candidates sitting for the Chartered Financial Analyst examinations. Ms. Wong has a B.Sc. (First Class Honours) degree in Banking & International Finance from Cass Business School, London, United Kingdom and is a Chartered Financial Analyst. She is a member of the International Society of Financial Analysts and a local member of its Singapore Chapter. She grew up in Asia and the United Kingdom, and is equally comfortable with dealing in Asian and Western cultures. Ms. Wong is a native English speaker, and has a working knowledge of French, German and Cantonese. 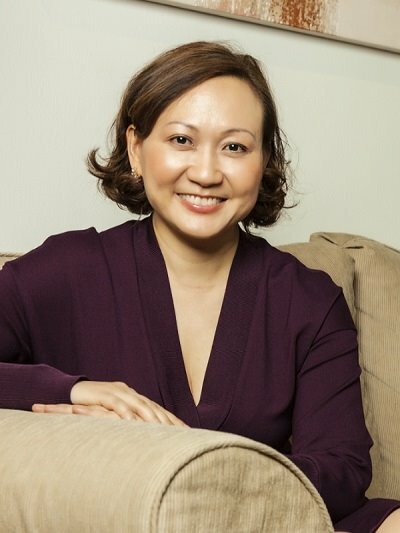 Ms. Elizabeth Tan has more than 20 years of experience in the banking and financial industry, having held various positions in banks and broking houses in Singapore. She has extensive experience working in front- and back-office operations, first covering client execution and trading services and later moving into investment consulting. Prior to joining Swiss Asia Capital in 2002, she was a member of the investment consulting team of Credit Suisse, covering global IPOs and the Singapore equity market. Ms. Tan’s responsibilities at Swiss Asia Capital include all areas of risk management and compliance pertaining to client- and company issues within the legislative oversight of the Monetary Authority of Singapore and other global regulatory bodies relating to the jurisdictions in which the company’s business relationships exist. Her operational role in the organisation include regular internal and external audit and financial reporting compliance, and the implementation of an effective internal control system. Ms. Tan has a B.Sc. (Economics) degree (Second Upper) in Banking and Finance from the University of London. She also holds a Diploma from the International Compliance Training Academy, Singapore, which is the official training partner of the International Compliance Association (ICA), whose qualifications are awarded in association with Alliance Manchester Business School, The University of Manchester, United Kingdom. Ms. Tan is bi-lingual in English and Chinese, and has a working knowledge of Malay and Japanese, and various Chinese dialects.